Donald canard. A bicycle built for five!. 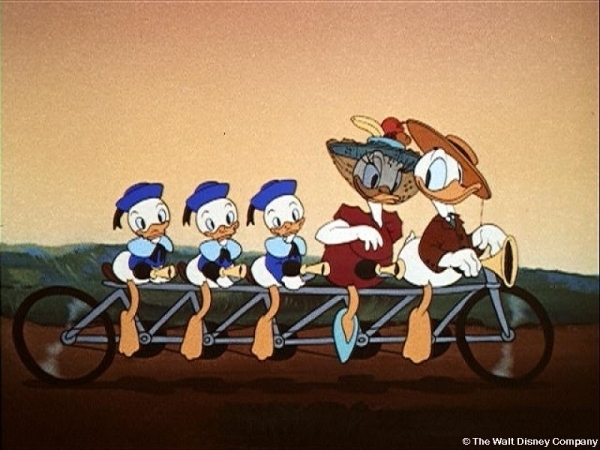 Wallpaper and background images in the Donald canard club tagged: donald duck huey dewey louie bicycle disney cartoon character comic book. This Donald canard photo might contain vélocipède and aller à vélo.